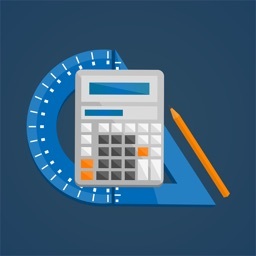 We have Easy to use brick calculator for Construction and Home Improvement Calculators which u can use by giving simple inputs. 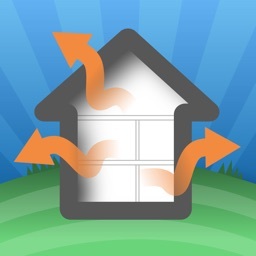 We have our apps tested by experienced contractors and builders. 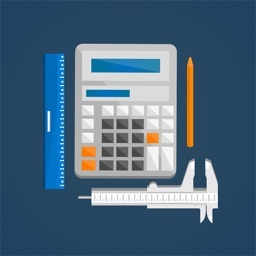 Many home owners have appreciated us for our useful brick Calculator. 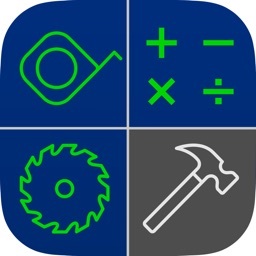 Brick Calculator is the app for you if you want to know the number of bricks you would need to build your house. 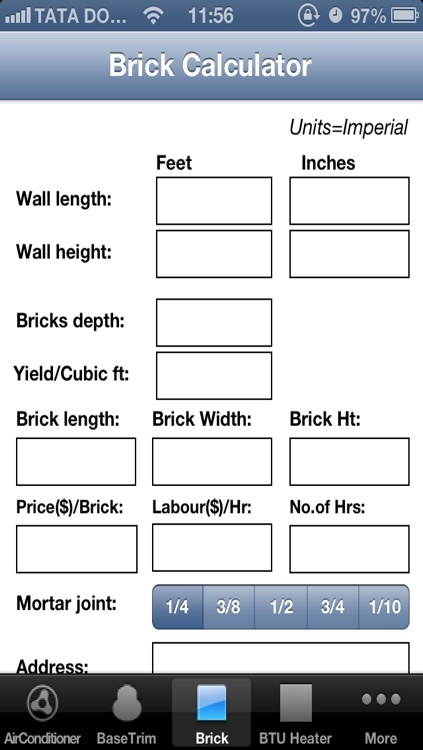 Brick Calculator is very useful when you don't know how many bricks you need especially for bigger walls as well as small changes in walls. We don't want to waste money by buying too many bricks which we wont need in future. You can also calculate the labor cost for the construction of the wall if needed. 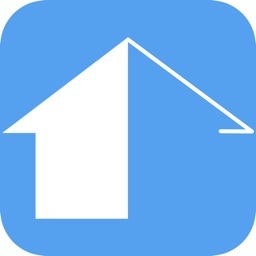 Go ahead, use the app, and add additional labor cost, and calculate the total cost for constructing your house or apartment. 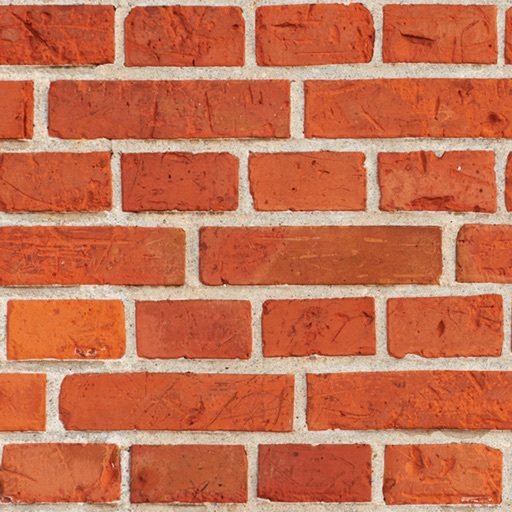 Brick Calculator is very useful whether you are constructing new house or for home improvement.